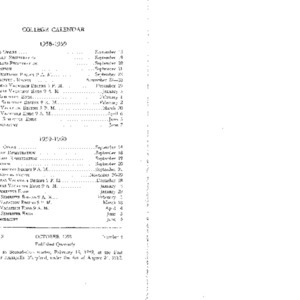 Creator is exactly "St. John's College"
Bulletin of St. John's College, October 1958. Volume X, No. 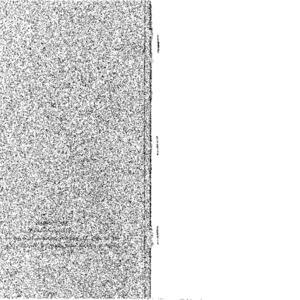 4 of the Bulletin of St. John's College, entitled "Official Statement of the Program". Published in October 1958. 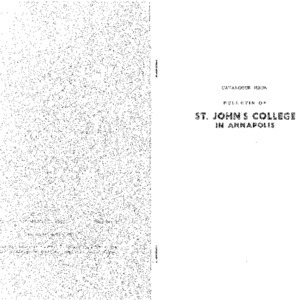 Bulletin of St. John's College, January 1957. 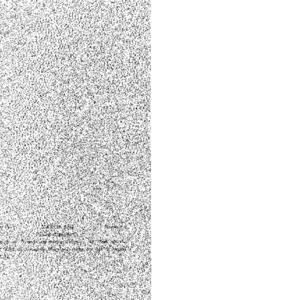 Volume IX, No. 1 of the Bulletin of St. John's College, entitled "Official Statement of the Program". Published in January 1957. 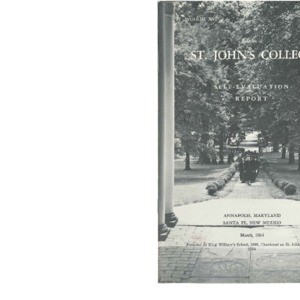 Bulletin of St. John's College, July 1955. Volume VII, No. 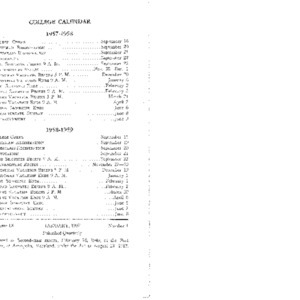 3 of the Bulletin of St. John's College, entitled "Official Statement of the Program". Published in July 1955. 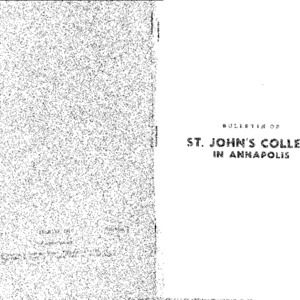 Bulletin of St. John's College, January 1954. Volume VI, No. 1 of the Bulletin of St. John's College, entitled "Official Statement of the Program". Published in January 1954. 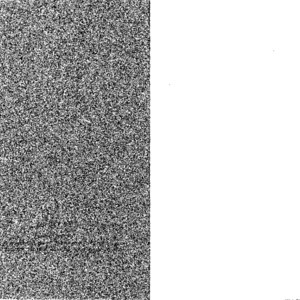 Volume V, No. 1 of the Bulletin of St. John's College, entitled "Official Statement of the Program". Published in March 1953. Volume IV, No. 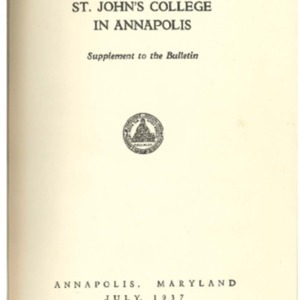 1 of the Bulletin of St. John's College, entitled "Official Statement of the Program". Published in March 1952. Volume III, No. 1 of the Bulletin of St. John's College, entitled "Official Statement of the Program". Published in March 1951. Volume II, No. 1 of the Bulletin of St. John's College, entitled "Official Statement of the Program". Published in March 1950. Volume I, No. 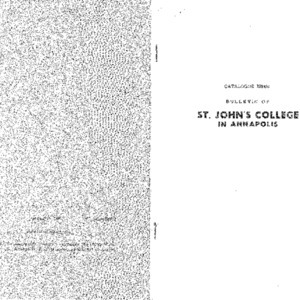 2 of the Bulletin of St. John's College, entitled "Official Statement of the Program". Published in March 1949. Volume XVI, No. 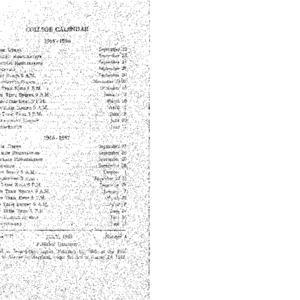 1 of the Bulletin of St. John's College, entitled "Self-evaluation report". Published in March 1964. 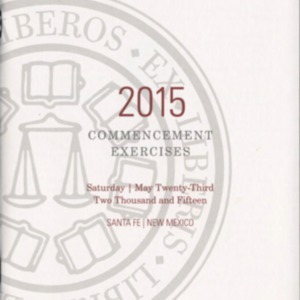 Program for the second commencement on the Santa Fe campus in the two hundred and seventy-third year of the college. 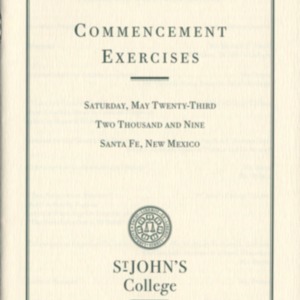 Program for the forty-ninth commencement on the Santa Fe campus in the three hundred and twentieth year of the college. 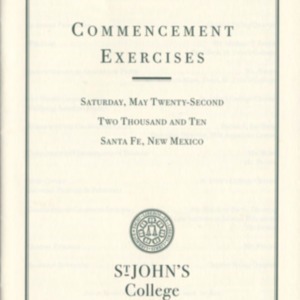 Program for the forty-eighth commencement on the Santa Fe campus in the three hundred and nineteenth year of the college. 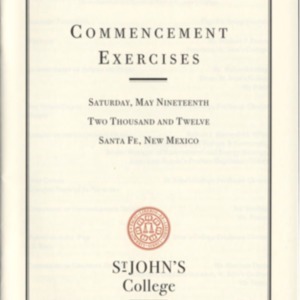 Program for the forty-seventh commencement on the Santa Fe campus in the three hundred and eighteenth year of the college. 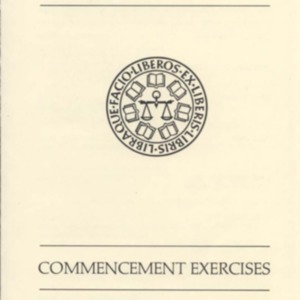 Program for the forty-sixth commencement on the Santa Fe campus in the three hundred and seventeenth year of the college. Program for the forty-fifth commencement on the Santa Fe campus in the three hundred and sixteenth year of the college. 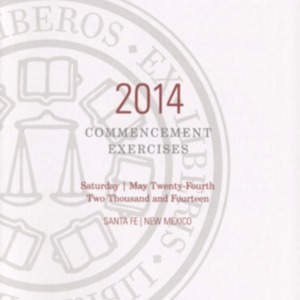 Program for the forty-fourth commencement on the Santa Fe campus in the three hundred and fifteenth year of the college. 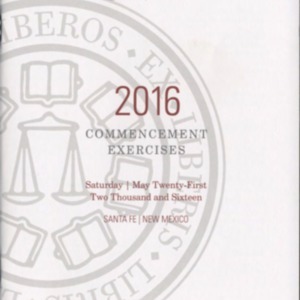 Program for the forty-third commencement on the Santa Fe campus in the three hundred and fourteenth year of the college. 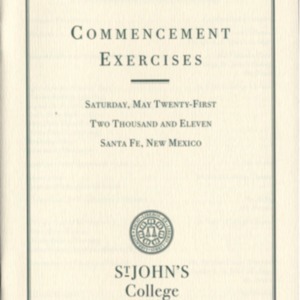 Program for the forty-second commencement on the Santa Fe campus in the three hundred and thirteenth year of the college.